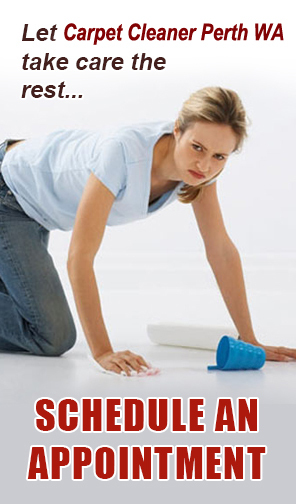 Carpet Cleaner Perth WA believes our customers are the most important consideration at all times. We will clean your upholstery with the highest level of customer service possible. In this article I will outline the individual steps of the cleaning process for upholstery by the Best upholstery cleaner in Perth, WA. PRE-INSPECT- we will look at age of upholstery, fiber composition, heavy wear areas, if material will bleed, previous cleanings and deterioration. We will also put all items found under the cushions in an envelope. We will look for the manufacturing cleaning codes attached to the deck of the furniture, these codes suggest the proper cleaning method to clean that piece of fabric. We give some credibility to these codes, but sometimes we will determine another method of cleaning would be more suitable for the client. W – clean only with water based chemicals, S – Clean only with with solvent based dry chemicals. W/S Clean with either water or solvent based chemicals, X- use neither wet or dry chemicals, vacuum only. We like to get the customer involved by giving them the price and offering fabric protector and giving a demonstration on the value of fabric protectant, we will also go over the type of cleaning used. The work area will be prepared. An absorbent drop cloth will be place on the floor to absorb any over-spray. We then groom and dry vacuum the fabric. Pre-condition and spot anything like grease-ink, shoe polish and kool aid. These steps allow us to be the best upholstery cleaner in Perth. Even the highest-quality items can show soiling over time. Protect your investment by calling your local Carpet Cleaning Company to clean and maintain your carpet and upholstery. Today’s carpet and upholstery materials vary dramatically. 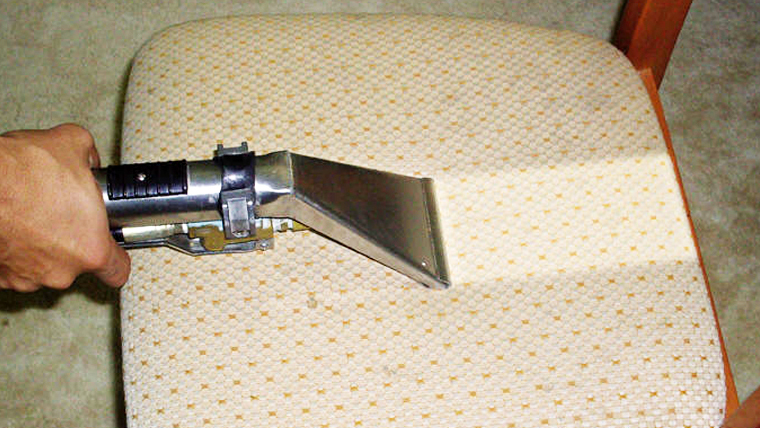 Our Carpet Care System offers a number of cleaning options to match any type of upholstery or carpet.